I drew today’s comic with this site on a library computer because my computer is totally busted! I’ll adjust in the future, I hope. 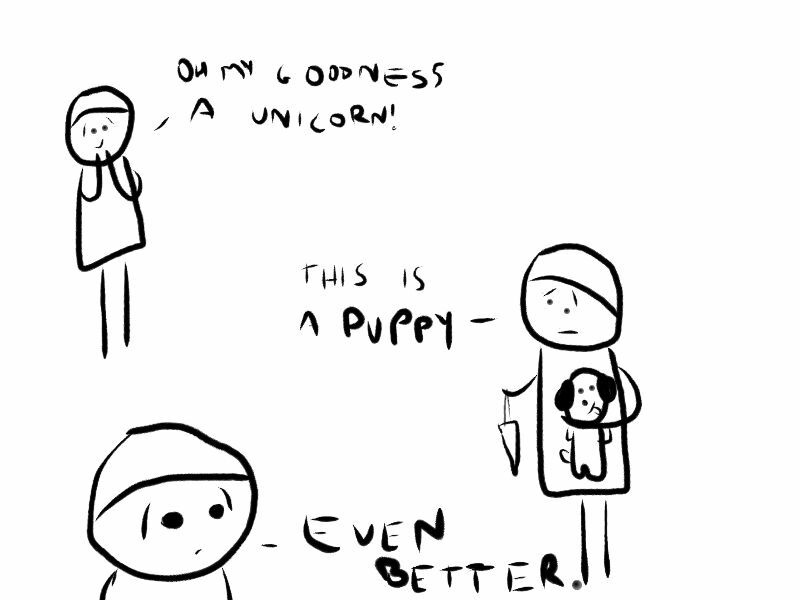 Not that I’m apologizing for this comic. It’s amazing.